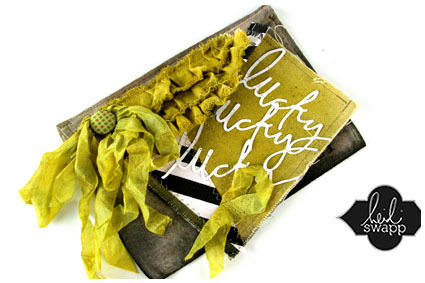 Heidi has recently released a line of paper and embellishments called Color Magic that is simply revolutionary. 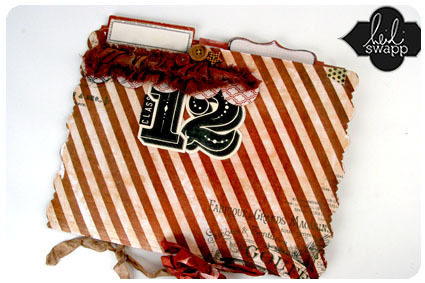 These products can be adapted with inks, mists & paints to create an endless number of custom looks...and one of the products in this line - Heidi's Memory Files - are sure to be the next "big thing" in scrapbooking. 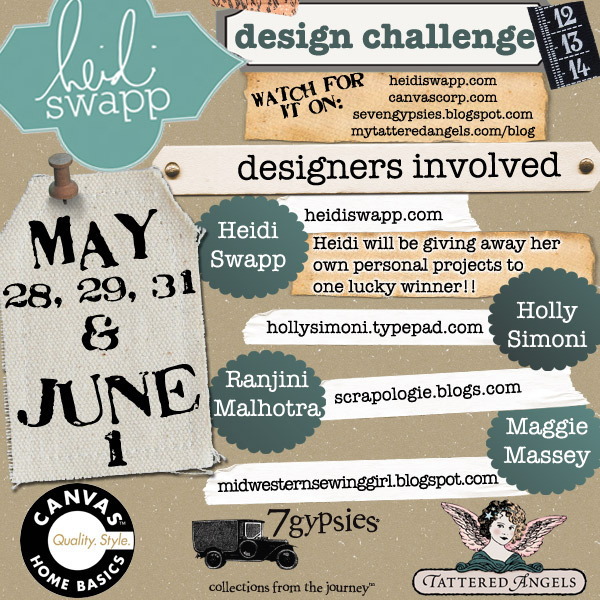 Recently Heidi teamed up with Canvas Corp, 7Gypsies and Tattered Angels...along with design representatives from each of those companies to see different ways these products can be used. See who's on there? Near the bottom? IT'S ME! 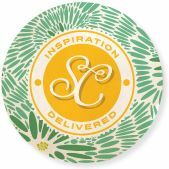 Canvas Corp choose ME to be their design representative for this challenge! HOLLA!!! 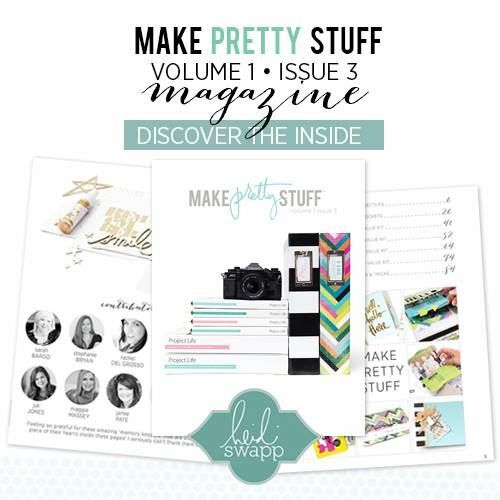 This is, without question, one of the most exciting things that has ever happened to me...being featured along with other designers getting to show my work to HEIDI SWAPP! 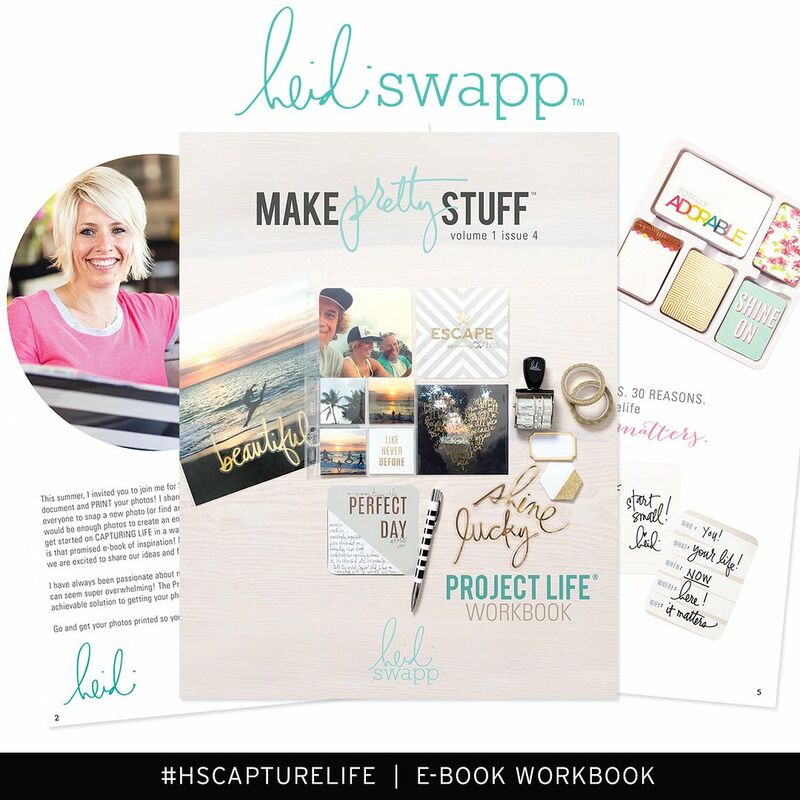 Not only that - Heidi will be featuring our projects on her blog! What the what?!?!?! AMAZING! Out of this world, right? 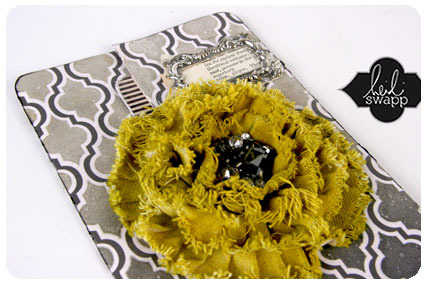 My projects will be featured on Friday, June 1...I will be showing one here and one on Heidi's blog. 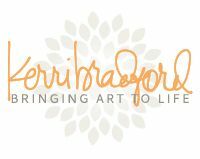 But check out Heidi's blog every day this week to see the other designers' work...the projects will blow you away...Ranjini and Holly are absolutely incredible (and, quite frankly, I think I'm completely over my skis here...). And thank you, from the bottom of my heart, to all of the men and women who have fought and died in service to our country. Oh wow Maggie! I am so excited for you ! They couldn't have chosen a better representative and I can't wait to see all of the amazingness that comes from this. Oh dear. 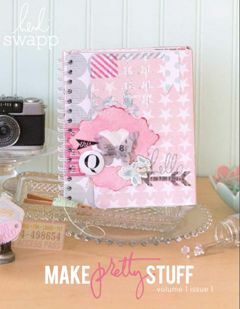 More stuff for me to buy! Congratulations! What an honor to be picked for this, though certainly deserved! Good luck with it! Maggie!!! That is amazing! You're so talented ... I always love your layouts and I know you'll hit this one out of the park! Ooh that's exciting! Can't wait to see!! !